PARK Social Soccer Co. makes league quality soccer balls in an effort to change lives, both on and off the field. Their mission? “To turn the world’s most beloved sport into the world’s most powerful catalyst for social impact.” It was with this goal in mind that they created the Pass-A-Ball Project, which has served 50,000 kids to date. When consumers buy a soccer ball from PARK, the organization donates an identical ball to a child in need. 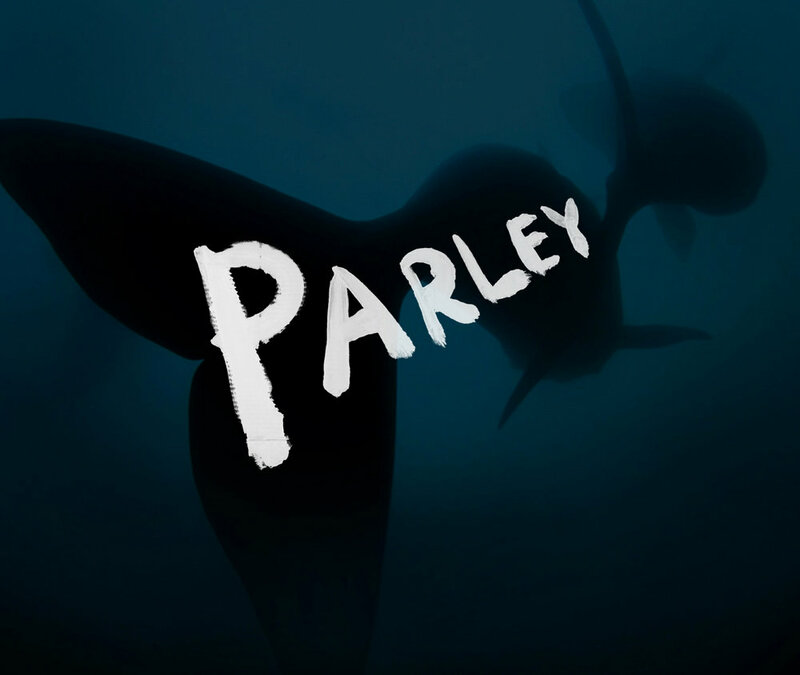 In order to protect our oceans, Parley for the Oceans has created a space where creators, thinkers, and leaders can come together to raise awareness for the environmental threats that exist on our planet. They have built a movement where artists, musicians, actors, filmmakers, designers, journalists, architects, product inventors, and scientists can collaborate on potential solutions to the growing number of problems that exist in the ocean ecosystem. Founded in 2007, Magnum Foundation was conceived as an initiative to support independent, long-form visual storytelling on social issues. Their work is grounded in the belief that images are a powerful tool for engaging issues and ideas. Magnum Foundation is committed to supporting a global network of social justice and human rights-focused photographers while still participating in their own local arts and activist community on New York City's Lower East Side. Check out The Dots’ feature to see the full list of incredible organizations who are working hard to create change in our world. Looking to start your own organization with a cause? Visit Squarespace.com to learn more about our all-in-one solution to building an online presence that takes a stand and makes a difference.